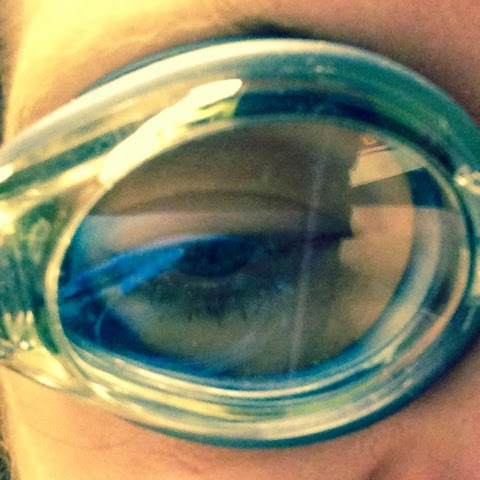 I was just about to move a set of my kid's unwanted swim goggles to the donation pile, when it occurred to me to try them out as an onion-cutting protection device of coolness, with an intense, sulfurey onion I was chopping up for some pasta sauce. It totally worked. Perfect seal around the eyeballs. You're welcome.